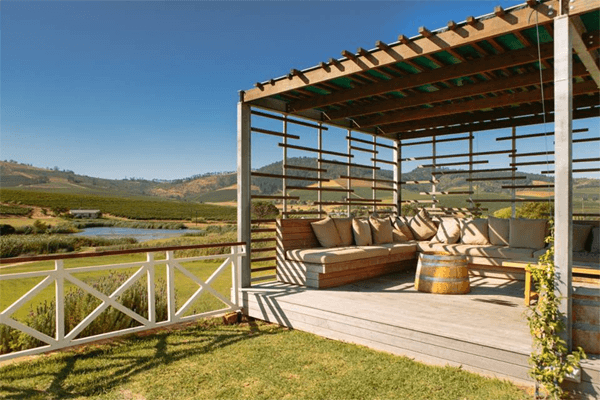 Since its founding in 1989, Mulderbosch Vineyards has widely been accepted as one of South Africa’s foremost wine producers. 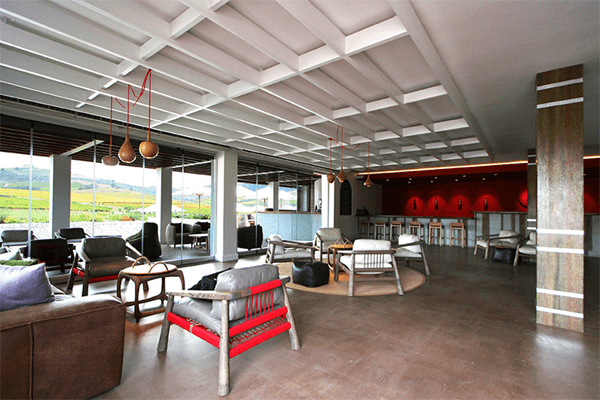 In 2011 Mulderbosch was bought by California-based investment company Terroir Capital who had long desired to invest in the Cape Winelands. 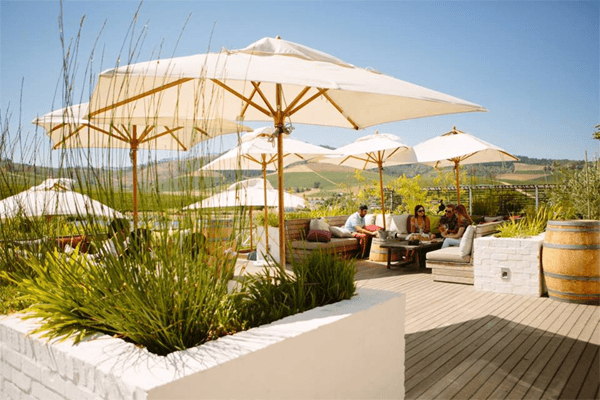 Although wine guide author John Platter famously referred to the Mulderbosch Sauvignon Blanc as ”South Africa’s most celebrated Sauvignon”, the entire Mulderbosch portfolio has consistently represented high quality wines of distinction for which it has gained an enviable track record. Offerings include our Faithful Hound Bordeaux-style blend; a varietal Cabernet Sauvignon Rosé; a Barrel Fermented and lightly wooded style of Chardonnay; a Chenin Blanc sourced from predominantly old bush vines and a deliciously decadent Noble Late Harvest made from Sauvignon Blanc. Since the first vintage in 1992, Mulderbosch has endeavored to represent innovation, flair and excellence. This basic winemaking ethos prevails to this day, and whilst the range of wines we produce has increased, we are more committed than ever to create wines that proudly display the Mulderbosch seal of approval, yet continue to push the frontiers of winemaking and viticulture in order to satisfy our loyal supporters around the globe. 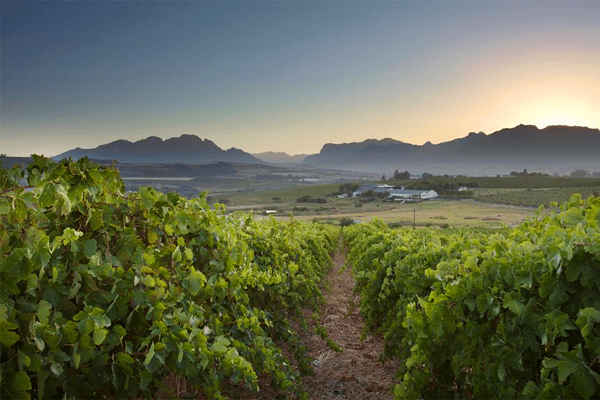 Heavily invested in agriculture as we are, Mulderbosch relishes the opportunity to preserve and improve all our vineyards and surrounding lands for the next generation. We see ourselves as custodians in this regard and as such are actively involved in land conservation and rehabilitation through initiatives such as the Biodiversity and Wine Initiative (BWI) which aims to conserve marginal habitats overlapping the Cape’s vineyard footprint. Aside from this direct involvement in conservation, we observe a pragmatic approach to viticulture whereby each farming action is carefully weighed against its impact to the vine’s environment. Our belief in the importance of soil health has lead to intensive cover-cropping in order to preserve and increase topsoil condition, and the implementation of an intensive composting program whereby our entire grape production is composted and returned to the soils from whence they came. 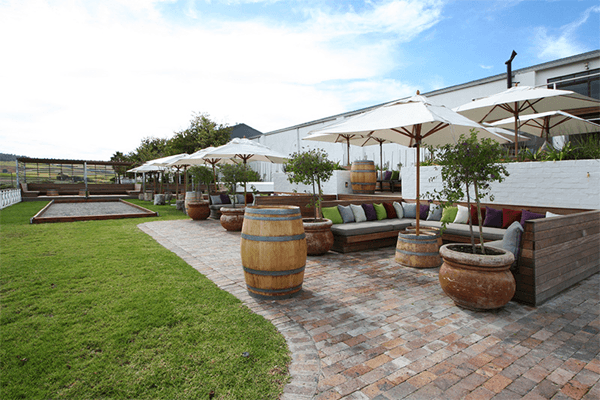 Our relaxed, family-friendly tasting room has been recently transformed and extended into an outdoor space, with wooden decking lined with comfy cushioned seating and landscaped areas where you can relax and eat while taking advantage of the views of the vineyards and rolling hills. 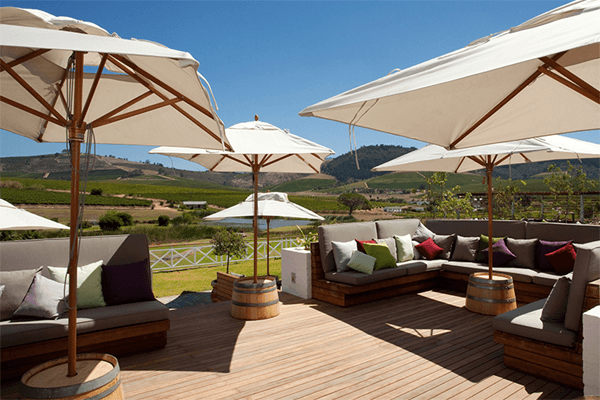 We offer comprehensive tastings through the full range of Mulderbosch wines, as well as the exclusive opportunity to taste Fable Mountain Vineyards. 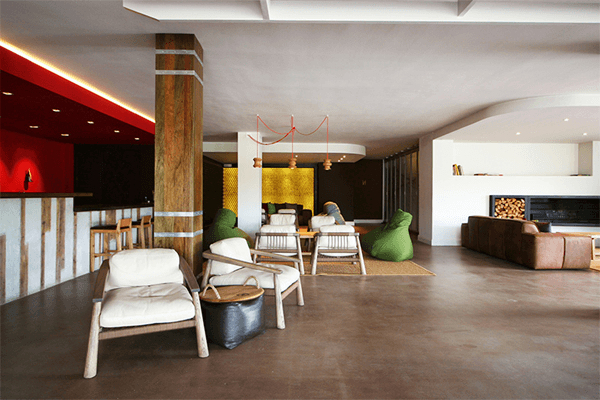 There’s comfortable seating on chairs and couches, and a big fireplace with roaring fires in winter. 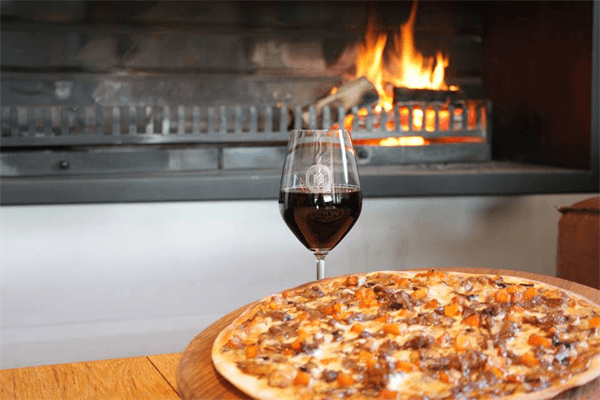 To compliment our wines, we serve a selection of thin-based wood-fired pizzas, with a variety of delicious fresh toppings, from our outdoor pizza oven (available from 12h00 to 16h00). We also offer charcuterie and cheese boards with fresh bread and Mulderbosch olive oil.